Malana Bomb is an autoflowering cannabis seed that has its origins in the cross of a Malana from the Himalayas and a Ruderalis. A selection of Ak 47, Tutankhamon has one of the highest percentages of THC in the market (as demonstrated by Energy Control in the 2011 Barcelona Spannabis). 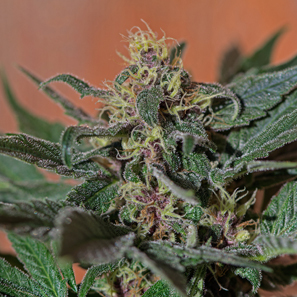 This variety becomes a small, compact and densely branched plant with plenty of THC buds. Pyramid Seeds Tutankhamon is an excellent and productive plant, with a fresh fruit taste and long lasting psychoactive effects. Industrial Plant by Dinafem Seeds belong to a feminized, Sativa/Indica cannabis strain that results from the cross between an Afghani and a Thai. 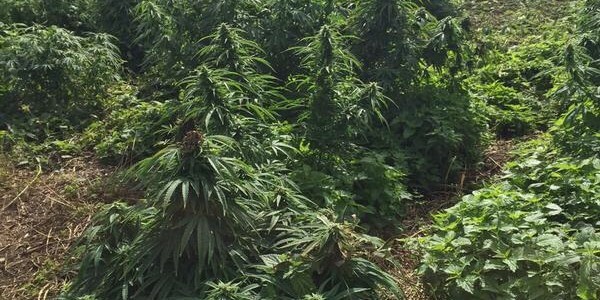 It is a very commercial cannabis strain that provides growers with high quality bumper crops.